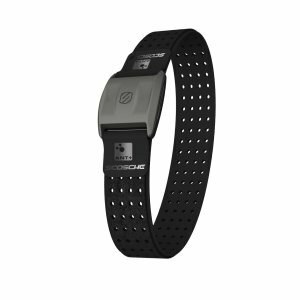 If you are a fitness enthusiast you should have already known by now the importance of an heart rate monitor (HRM). HRMs let you monitor your heart rate during workout sessions. Different heart rate intensity zones have different health benefits. Heart rate monitors help you monitor and stay in the right heart rate intensity zone to reach your goal. Most of the health and fitness trackers and all the Android Wear smartwatches also track your heart rate. But, a standalone heart rate monitor is much cheaper and more suitable to your fitness needs. HRMs come in all shapes and forms. They are available as a watch, wristband, armband or a chest strap. Listed below are the top 5 best heart rate monitors to reach your fitness goals. 1. Polar FT7 Heart Rate Monitor: The Polar FT7 Heart Rate Monitor is one of the best heart rate monitor armbands available right now. The Polar FT7 Heart Rate Monitor lets you monitor your fitness levels based on heart rate and lets you know if you are burning fat or improving aerobic fitness. 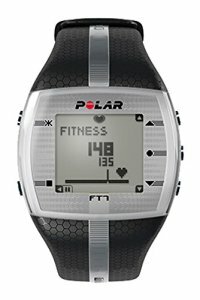 The Polar FT7 HRM also displays the calories burned. 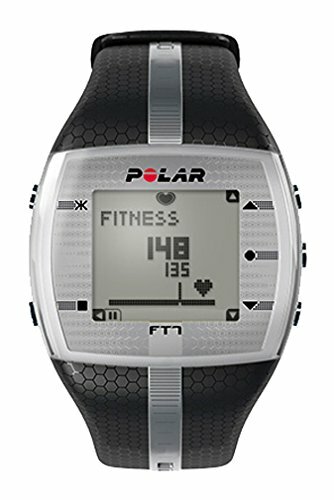 The package includes Polar FT7 training computer and Polar WearLink+ transmitter. 2. 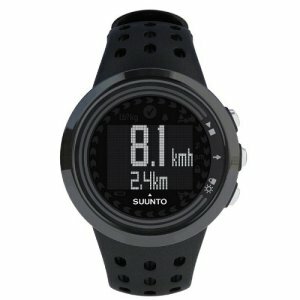 Suunto M5 Heart Rate Monitor: The Suunto M5 Heart Rate Monitor is a great HRM armband. The Suunto M5 Heart Rate Monitor provides daily exercise instructions with ideal duration, intensity and recovery. It also helps you reach workout goals with the 3 personal target zones: improving fitness, weight management or free training. The Suunto M5 HRM is a bit expensive,but it justifies it’s price by providing you with daily exercise instructions and motivational messages to push you towards your goal. 3. Scosche Rhythm+ Heart Rate Monitor Armband: The Scosche Rhythm+ Heart Rate Monitor Armband doesn’t need a chest strap. 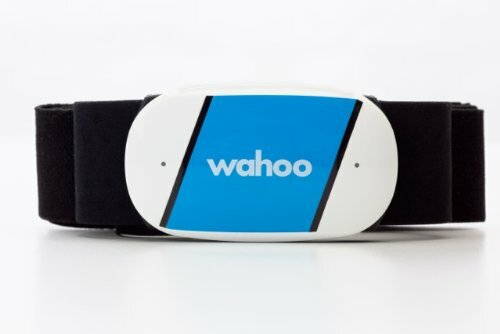 This HRM armband doesn’t have a display and instead transmits your heart rate, calories burned, distance, step rate, pace etc. to any Bluetooth Smart enabled devices or popular health and fitness apps like RunKeeper, Digifit, MapMyFitness, Strava etc. 4. 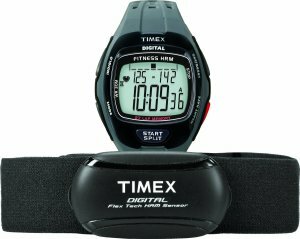 Timex Men’s Zone Trainer Digital HRM: The Timex Men’s Zone Trainer Digital HRM displays the target heart rate zones including time in zone and average heart rate for workout and lap. It also displays calories burned and percentage of max heart rate. The Timex Men’s Zone Trainer Digital HRM is water resistant upto 30 meters. These are the top 5 best heart rate monitors (HRMs) which help you reach your fitness goals. I used a Polar FT7 monitor and a Wahoo Tick rx at the same time and got Two different results. See below and tell me which is the most accurate please. Wahoo Tick rx–70.86 minutes—1,026 calories burned. Also the other comparisons that I have made always have the Wahoo with more calories burned then with the Polar FT 7.